Just started on playing some eroge. Never played one before. So I just randomly downloaded one with english patch to see how’s it like and quite frankly I do kinda like them. Like playing an anime with you making part of the decision on which path to take. Very interesting and funny too. For now I’m enjoying playing G-Senjou no Maou. Haven’t played that one yet, doing alternative service doesn’t leave me with much personal time. I have this long list of games I’ld like to play but have no time for. 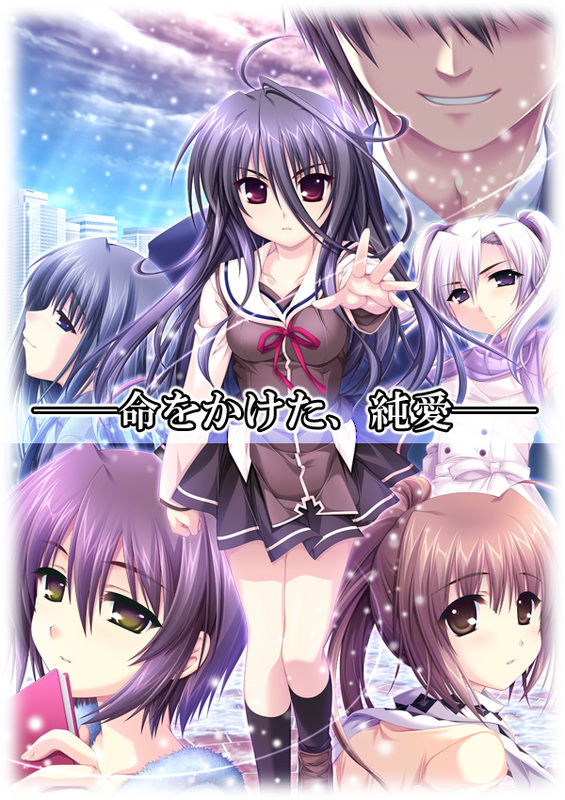 Sigh, there is quite alot of these VNs over at Kureha One. Is G-Senjou completely translated yet? Yea. Looks complete translated and good translation if you ask me.